It was a great party with you. 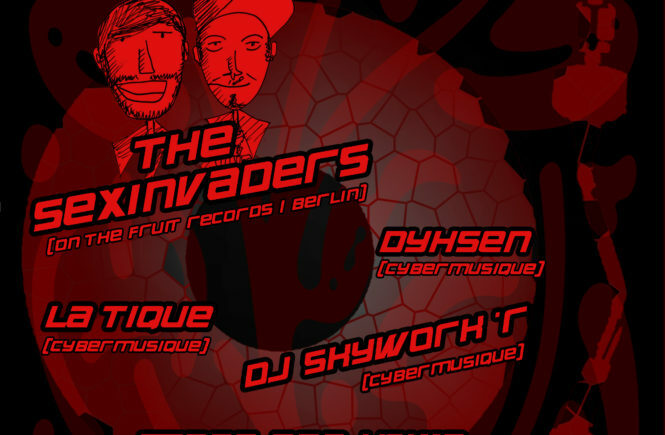 Pictures of the Cybermusique HouseStyles Party with The Sexinvaders, DJ Skywork’r, Dyhsen, Steds & Hzwo and La Tique in the Stilbruch Potsdam. The DJ mix for the party can be found here. A short video of the party is also available. 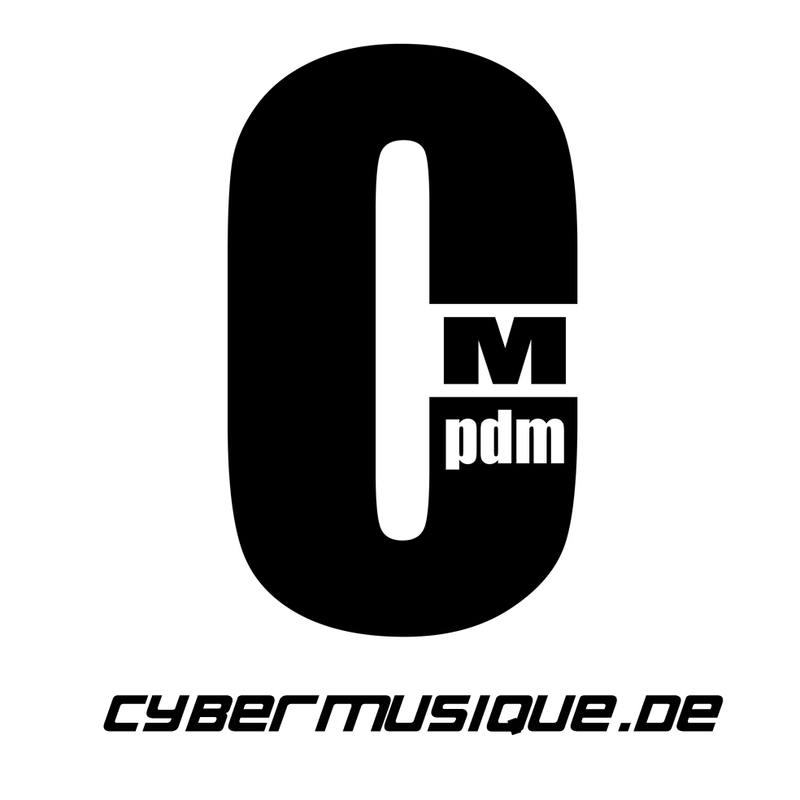 Afrilounge, Ellen Allien, Ambivalent, Pan-Pot, Hugh Betcha, Harry Axt and more.